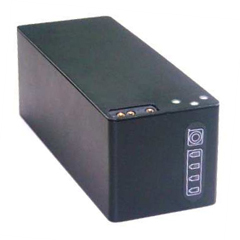 Standard chargers are in many varieties those providing fast and accurate charge of 1S Li-Ion/Polymer Battery Packs, universal AC input for worldwide use, high output voltage, and LED status indication. 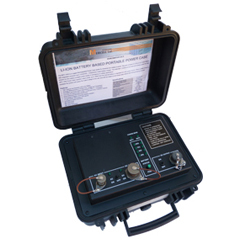 Military & multi-way chargers are to support the Li-Ion or polymer battery packs. They are capable of single charge with 150W output, Simultaneous charge, charging & use, fast and accurate charge. Open frame charge modules are the advanced charge modules, which can simultaneous & accurate charging of two smart batteries, fast and accurate charge of 1S-5S Li-Ion Battery Packs and switch-mode battery charging of Li-Ion/Polymer Battery packs with system power selector. Custom battery chargers are a wide range of charging solutions to recharge the variety of secondary batteries in use today. 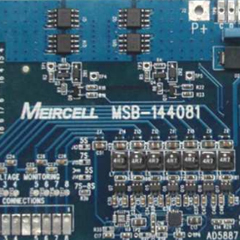 Whether client need a standard charger or it should be a multi way system, either an open frame charge module for clients application or robust design is needed, and Meircell offers the most appropriate solution for fast and accurate charging of battery. 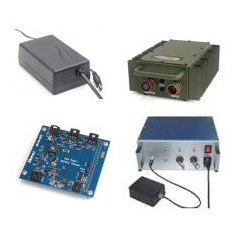 These solutions comprise off-the-shelf char, modular, multi-way, field chargers and customizable solutions.